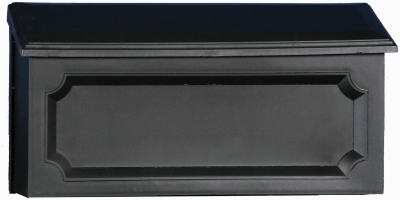 Windsor Wall Mailbox, Horizontal, Black Resin, 7.75 x 15 x 4-In. 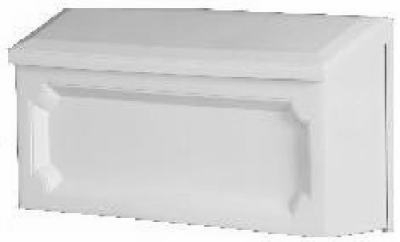 Windsor Wall Mailbox, Horizontal, White Resin, 7.75 x 15 x 4-In. 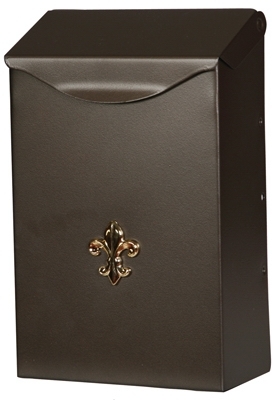 Mailbox, Wall-Mount, Steel With Venetian Bronze Finish, 3.2 x 6.2 x 1-In. 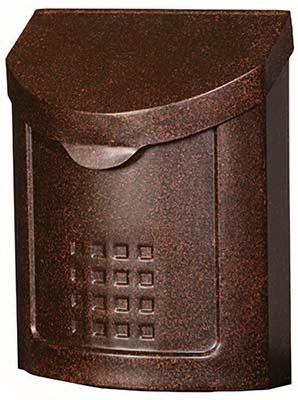 Lockhart City Mailbox, Locking, Aged Copper Steel, 14.2 x 11.1 x 5.5-In. Mail Slot, Polished Brass, 2 x 11-In. Mail Slot, Polished Brass, 1.5 x 7-In. Mail Sleeve, Stainless Steel, 1.5 x 7-In. 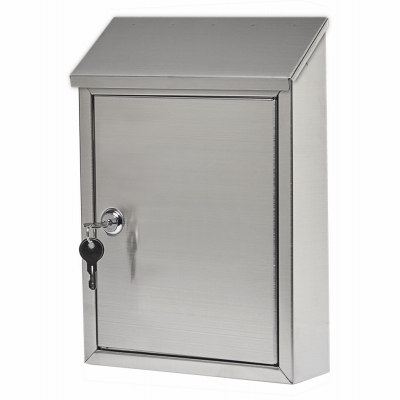 Mail Sleeve, Stainless Steel, 2 x 11-In. 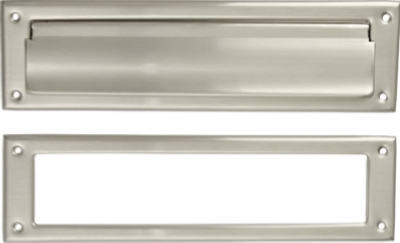 Mail Slot, Satin Nickel, 2 x 11-In.